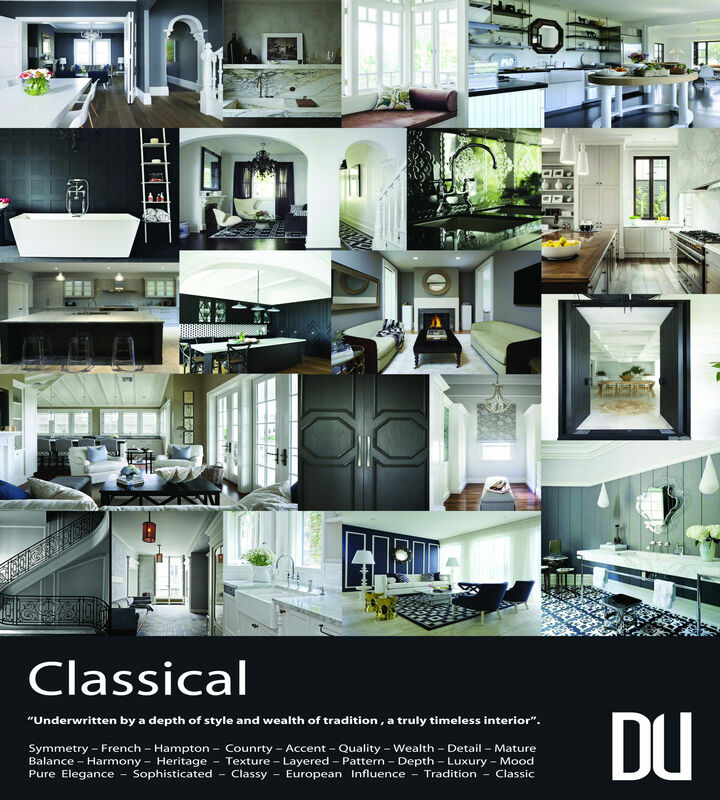 Design Unity is proud to be an award winning interior designer specialising in residential interior design in Melbourne. 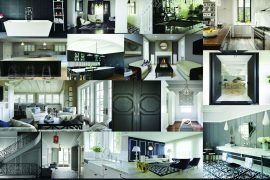 We have a significant amount of experience with modern home interior design, making us one of the best interior design companies for projects across Melbourne. 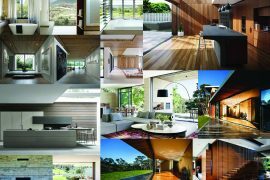 Through the building design process, our interior architects and interior designers in Melbourne consider your tastes and styling. We can help to make your home your own by providing everything from living area interior design through to home office interior design in Melbourne. Setting us apart from other interior design firms in Melbourne, our team undertake a brief which identifies any specific features that you want in your home, with areas of focus including the kitchen, bathrooms and specific focal points in your home. We then develop a mood concept, design layouts and materials board for you to appreciate and provide feedback on. Once youâ€™re in love with your homeâ€™s contemporary interior design, we prepare a materials schedule outlining all the materials to be used. This document forms part of the building contract and ensures you get the look youâ€™ve always dreamed of. 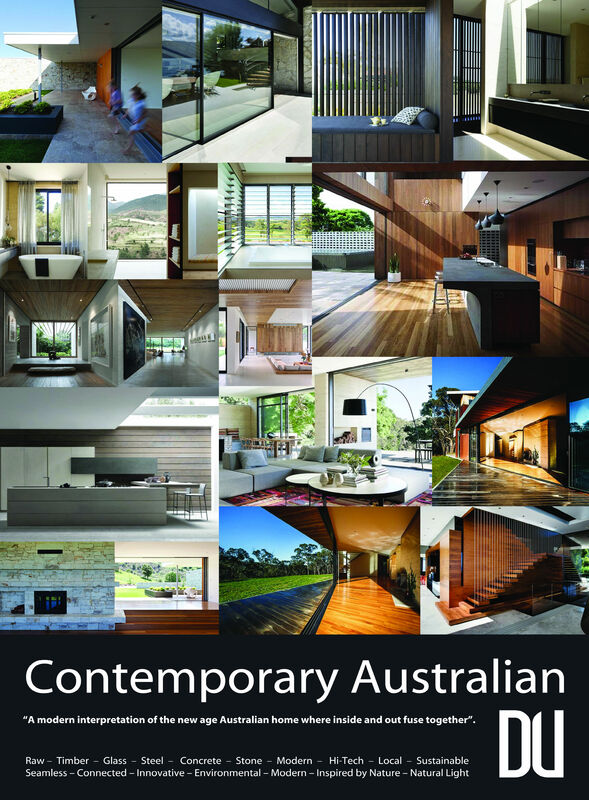 For more information on our interior design services in Melbourne, contact Design Unity today. Our home interior designers are happy to discuss your needs and address any questions you may have.